As an Ironman competitor, marathon runner, cyclist instructor, and coach, Kristi pushes her body to new limits all the time. 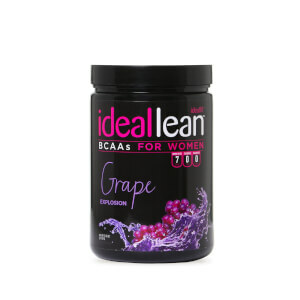 Because of this, she needs products that work hard with her, and help her recover after long, hard workouts—that is why she loves IdealLean BCAAs. 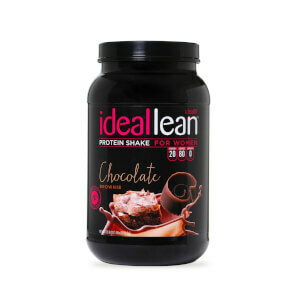 IdealLean BCAAs help to improve your recovery time, keep you hydrated, promote fat loss, and lean muscle growth, so that you can get your best results ever. At IdealFit, we are passionate about fitness, and helping women create healthy habits that they can keep with them for life. Like IdealFit, Kristi is dedicated to helping women reach their goals and their potential. For her and us, there is no better feeling than seeing clients and customers accomplish things they didn’t think possible and seeing them improve their confidence level. 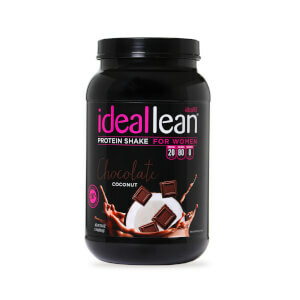 Whatever your fitness goals are, IdealFit can help you get there. From amazing products, programs, and support, we provide you all the tools you need to reach your goals and become more confident in your skin. Kristi has been able to help many accomplish their goal, and you can too.